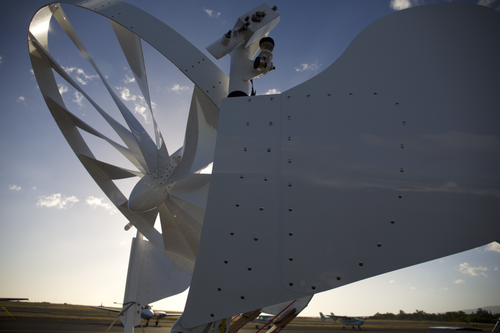 NPC – Large solar arrays and big wind turbine technologies have made huge advances in the past few years, but Natural Power Concepts’ technologies fulfil a unique gap not addressed by either of these. Mobility and transportability mean that NPC’s clean power generation and desalination technologies can by moved quickly to areas of power outages, natural disasters and regions where seasonal demand requires fresh, clean water and/or electricity. Learn more at: www.naturalpowerconcpets.com and please ‘like’ and ‘share’ this page with your friends and family who care about the wellbeing of our planet, and of mankind. It’s just over one month since the Hornsdale Power Reserve was officially opened in South Australia at the Hornsdale wind farm. The excitement surrounding the project has generated acres of media interest, both locally and abroad.